Now that the snow has cleared and spring is here in full swing, it’s time to pull your motorcycle out of hiding! 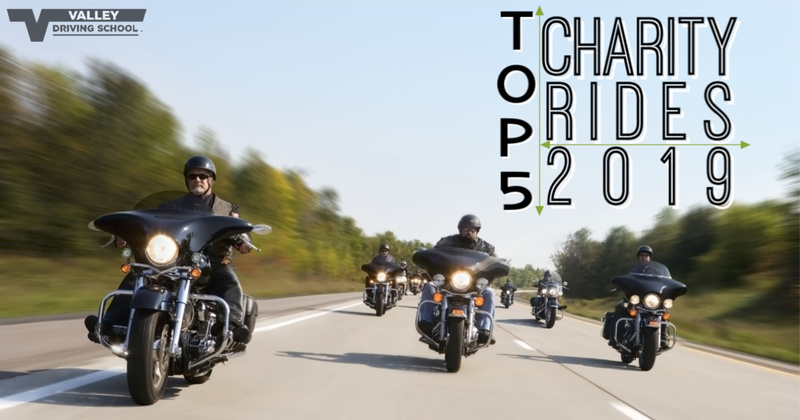 In today’s blog post, we will be sharing and discussing our top 5 charity rides in British Columbia so you can join in, spread your riding wings, and benefit some great organizations. Spring is upon us, making it a great time to take a closer look at our vehicles, clean out the wintertime blues and get ready for summertime cruises. There’s a lot to know about keeping your ride looking its best! 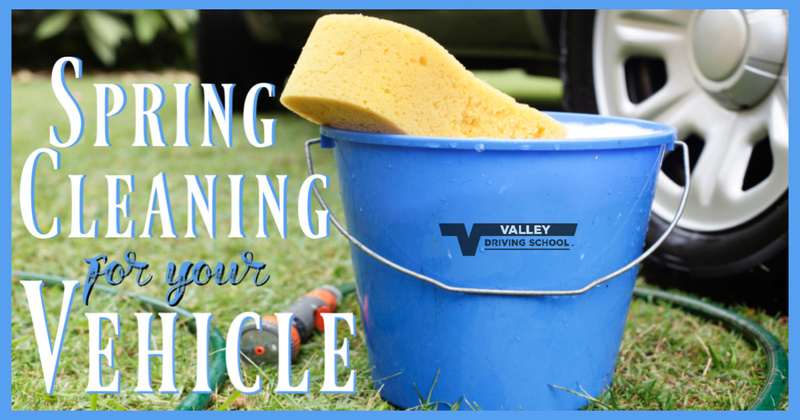 Today we will touch on some basic tips and tricks to clean up your vehicles this spring. 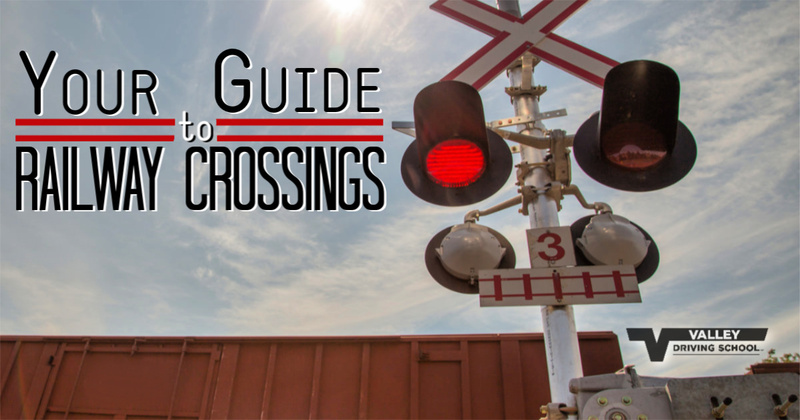 This week, we will be discussing railway crossings. It’s important to keep in mind when identifying moving trains, that they may be travelling faster (and are often closer) than they appear. Victoria, the capital of beautiful British Columbia, is a favourite for getaways for both tourists and locals. Teeming with history and scenery sights, it is no wonder that it is one of the world’s top destination locations. 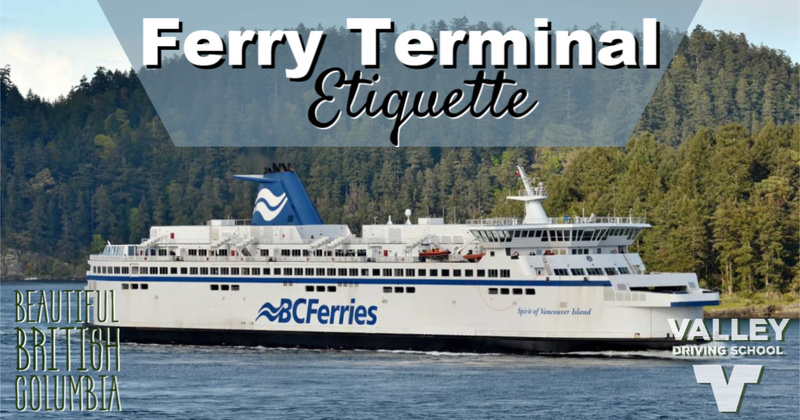 There is only one thing standing between you and your holiday - BC Ferries. In today’s blog post, you will learn what to expect when you arrive at the terminal. “Thank you so much for your professional approach to driver training. I missed learning to drive in my teenage years and needed to quickly learn the rules of the road in order to pass my road test for a new job. "Thank you for all the help getting me certified to ride motorcycle. The people that you have working with you are wonderful. It was a great course that brought back my confidence in riding. All of the guys that took us out riding and completed our skills testing were very knowledgeable and every single one of them was awesome. Wonderful, wonderful people that I had the please of learning from. Thank you so much again, I can't wait to come back to visit on my own motorcycle!" "I chose your school on reputation, and the recommendations of several grads. I certainly made the right choice. The Air Brake Course was outstanding. The Instructor made a rather dry subject fun & easy to understand. His extensive knowledge of the trucking industry was a definite plus. The Office Manager has been a god send. She did a wonderful job of addressing my needs, and making changes on the fly...and always with a smile. I can't say enough about my Instructor. He made a sometimes nervous, and anxious student feel at ease and comfortable. He answered every one of my 1000 questions in an easy to understand manner. He made the whole experience highly enjoyable and he made me feel very confident in my abilities. I leave Valley not only as a graduate but a lifelong fan." "What a crew and what a fun experience this was. I am 52 years old and ICBC took my motorcycle license away when I immigrated to Canada from Germany some time ago. This summer I saw a bike online I fell in love with and I purchased it. Now only the license was missing. I took the full class 6 course at Valley Driving School and it was the best decision ever. Unbelievable professional people spend lots and lots of time with theory and driving lessons and the entire experience with the crew was worth each penny I spent - thank you very much for everything you've done. I am already planning my first bike tour with my wife for the next weekend and we both can't wait. Cheers!" "I just wanted to thank you for the excellent service we have received from every one at Valley Driving school. I really appreciated the assistance I received from the people that answered the phone, who varied from time to time, and the Office Manager, who continued to look for sooner test times for us and also from the driving Instructor. In this day of having to manage everything on your own, it was a pleasure to have excellent customer service. For our first time having a driver going thru the licensing program, you made it very easy, and I will certainly pass on this positive experience to other parents who may be needing assistance. Thank you!" "I have just recently received my Class 1 driving license. I would like to take the opportunity to thank you, for your excellent training and support. Due to your lessons and training I was able to pass my Class 1 test. I felt very comfortable learning from your training abilities and the ease in which you were able to guide me in driving the tractor and trailer. Your support was invaluable for me to pursue my new career as a truck driver. I would also like to thank you for helping me to find a new job as a truck driver immediately after I received my Class 1 license. Your continuned support has been a blessing and I do appreciate that I had the opportunity to learn from you. Thank you very much for all your time and effort as well as your continued support." "I had my class 6 learners before and rode with friends but really by the seat of my pants. I decided to get professional training and chose Valley Driving School. I couldn't believe the difference in training from riding with buddies that may or may not be the best riders to professional instructors! You are taught the proper and safe way to ride for life. I am a more confident rider now and will recommend you choose Valley. The staff are great and on top of things so no training or appointments are missed." A GIFT THAT LASTS A LIFETIME!!! for all training programs & services. It’s perfect for everyone on your list!